Are Kanye West and Drake in the Recording Studio? A slew of recent reports have pointed to a possible collaboration album between Drake and Kanye West . Yeezy’s last full-length album was 2016’s Life of Pablo. Since then, fans and haters alike have been eagerly awaiting his next release, and it looks like the next one’s going to be a collaboration with Drake (among others). This speculation comes after fans from Wyoming have reportedly seen both Drake and Kanye at the Amangani luxury hotel and resort. Not only are they staying there under an alias, each of them have also brought their own respective crews, which includes some major producers. It’s not hard to imagine the two collaborating on new tracks at Kanye’s Wyoming studio. If the rumors are true, it’s not going to be the first time that the two modern icons of RnB and hip-hop have worked together. In 2016, Drake and Kanye had planned to collaborate on an album called Wolves, but nothing materialized. The two artists have worked together before on different tracks, including “Glow”, an RnB-hip-hop-trap track from Drake’s 2017 album, More Life. Fueling the fires of speculation are recent posts from Wyoming via other hip-hop and RnB stars, including ASAP Bari, Tony Williams, producer Pi’erre Bourne, King Louie, The-Dream, and the ruthlessly talented Travis Scott. Even Kid Cudi and rap legend Nas have been recently photographed in Wyoming as well. Although XXL Mag admits that the reason behind this hip-hop show of force in Wyoming is unclear, it does warrant a second look – especially since Travis Scott’s much-anticipated AstroWorld album is set to drop soon. Whatever these guys are cooking up, it’s bound to make the cold mountains of Wyoming more than a couple degrees warmer. All this speculation is of course followed by Kanye registering four new trademarks under “Yeezy Sound” late last year. Here on Deejay Takeover we have speculated in the past that this might be due to the alleged beef between Jay-Z and Kanye. However, because of the most recent developments in Wyoming, it could be that Yeezy Sound is in fact connected to Drake and Kanye holing up at the Amangani luxury hotel and resort. In any case, this is extremely good news. After Kanye’s highly publicized 2016 Sacramento tour rant about Beyoncé, Drake, and even Donald Trump, Entertainment Daily stated that he was held in a psychiatric facility at UCLA Medical Center . This was for reportedly for stress and exhaustion. 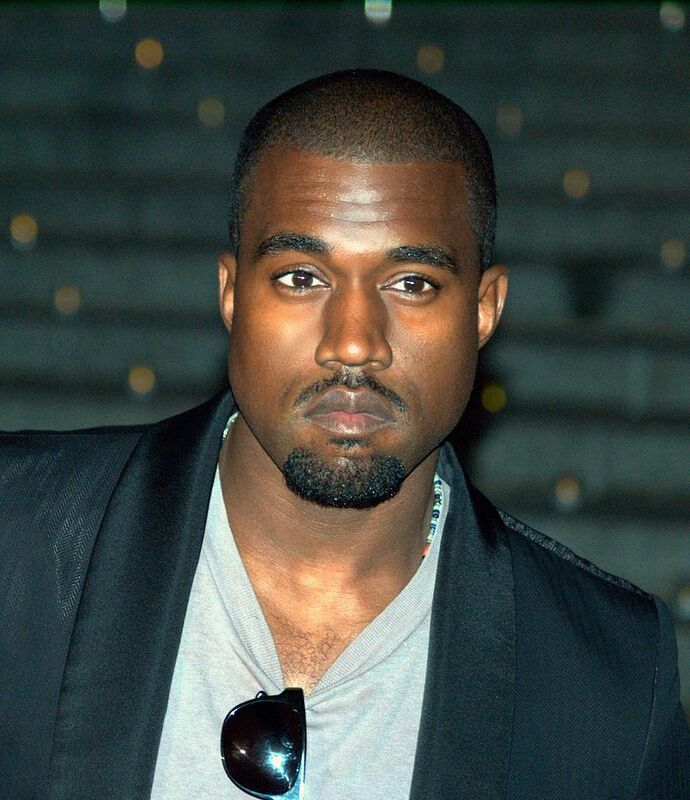 Any news of Kanye collaborating with fellow artists on new stuff is, well, music to our ears. Kanye has also been keeping busy in other areas. Kiwi sportswear company 2XU has teamed up with Kanye and his wife Kim Kardashian, Kanye to create a line of athletic garments for release later this year. So whether or not the rumors about the new album are true, fans can expect some material (get it!) from Kanye in the very near future.